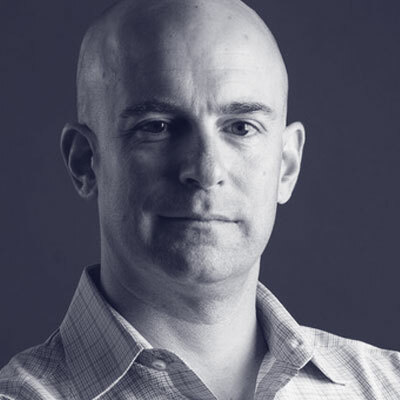 Paul Fazzone currently leads VMware's Cloud-Native Business Unit with overall responsibility for the company’s application development infrastructure solutions. With over 2 decades of experience building, selling and operating data center virtualization, networking and security products, Paul joined the VMware team in 2012 (through the acquisition of Nicira) and lead product management for the industry's most widely deployed network virtualization solution, VMware NSX. Prior to Nicira, Paul was the Director of Product Management at Cisco responsible for the data center and virtualization switching products. Paul is currently serving as a board member of the Cloud Foundry Foundation.